Since the release of iOS 10 there have been a number of minor and some more major bugs users have encountered. Among the problems experienced are black screen problems. Devices users describe their device screens going black for no known reason and a spinning circle appears. 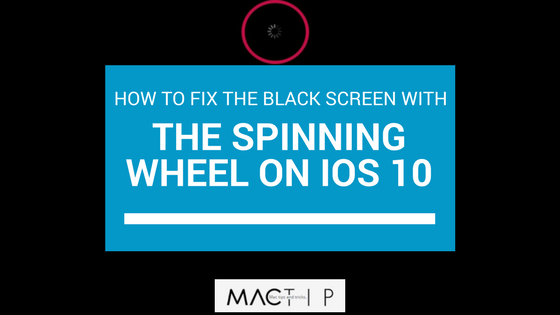 If you have recently upgraded your iOS device to iOS 10 and are experiencing a black screen with a spinning wheel that does not go away, here are some possible steps to help resolve the problem. Make sure your device has been updated to the latest version of iOS for your device. 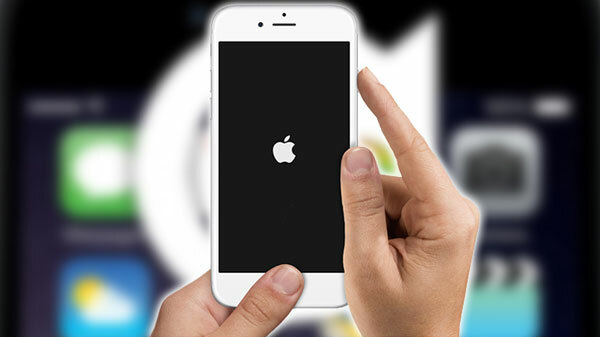 Apple regularly releases updates and new versions to make any bug fixes needed. This can be done via Wi-Fi by going to Settings > General > Software Update. In some cases, a forced restart does not fix the problem and your device does not respond to the operation at all. The next recommended step would be to put your device into recovery mode. Try backing up your device. Users have stated that on occasion the black screen goes away after 15 or more seconds. If you are experiencing a problem with black screen similar to that, you can back up your device using iCloud; Settings > iCloud > Backup > Backup Now. Next you will need to connect your device to your computer Windows or Mac, as long as the it has iTunes on it. Make sure you launch iTunes. In order to force start your device, use the instructions from above for Forced Start. 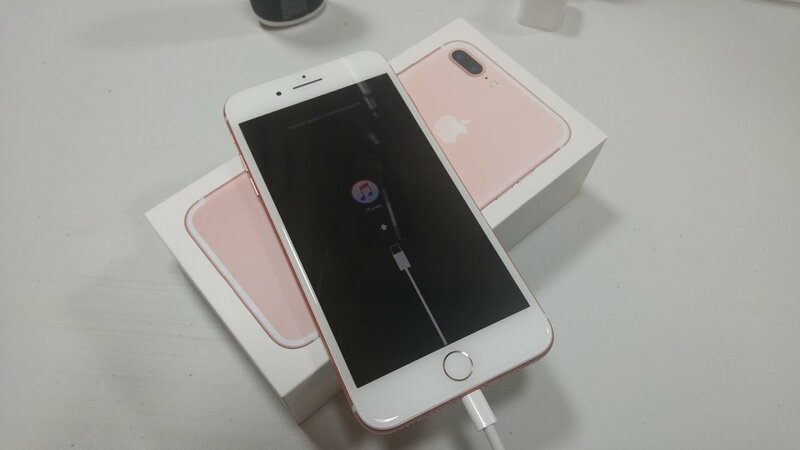 Hold down the buttons, do not release the buttons until you notice screen in recovery mode. There will be a message. Select “Update”, and now iTunes will begin to update your device. If the above steps don’t work, try RecoveryTool Fix Recovery.